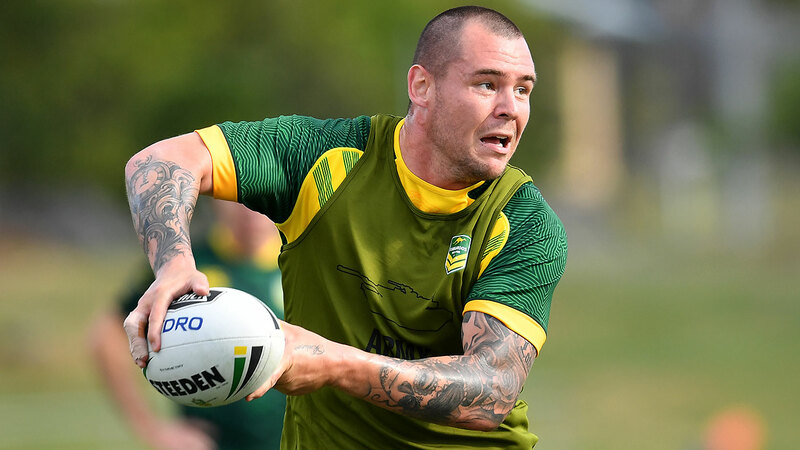 David Klemmer's move to Newcastle is complete with the NSW prop signing a five-year deal with the NRL club after securing a release from Canterbury. Klemmer will join Newcastle immediately on a deal believed to be worth more than $800,000 a season, according to NRL.com. The 24-year-old Canterbury junior still had two years to run on his Bulldogs deal, but discontent with that contract will instead mean he begins pre-season training with Newcastle before Christmas. His signature will be a massive coup for the Knights, who are building a team which can return to the finals and possibly push for the top four. They have already signed Queensland Origin prop Tim Glasby and Warriors big man James Gavet, and also have the competition's hottest young talent either in the halves or at fullback in Kalyn Ponga. Newcastle hinted at Klemmer's arrival on social media on Monday, posting a brief video which claimed "the next piece to the puzzle" was "coming soon". Meanwhile the move is set to kick start the players' market, after an off-season already dominated by coaching moves. Queensland prop Dylan Napa is believed to have signed with Canterbury as Klemmer's replacement, after leaving the Sydney Roosters with one year still to run on his contract.